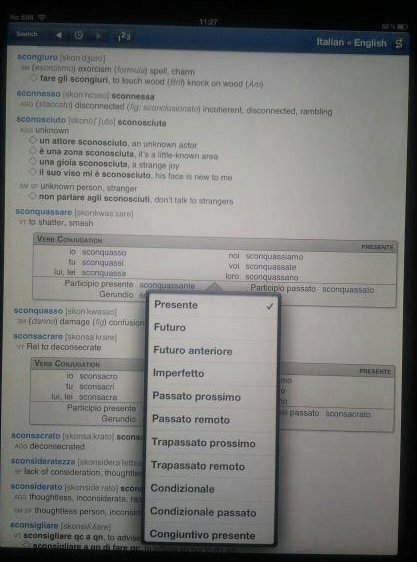 […] I’ve discovered that they do have some irregular verb forms as main entries, then linked to the infinitive–not sure if they’re all there, but so far I’m very happy with the app and I spent some quality time translating and looking up open Es and Os today just for fun! The dictionary app is currently USD 24.99 on the App Store, and one nice feature is that it does not require a data connection to work. Thanks, Ellen, for graciously letting me quote your review here! 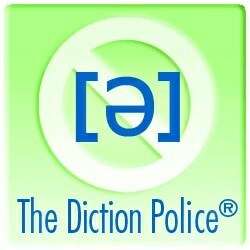 You can subscribe to Ellen’s awesome podcast on iTunes or at www.thedictionpolice.com and also follow Diction Police on Facebook or Twitter. 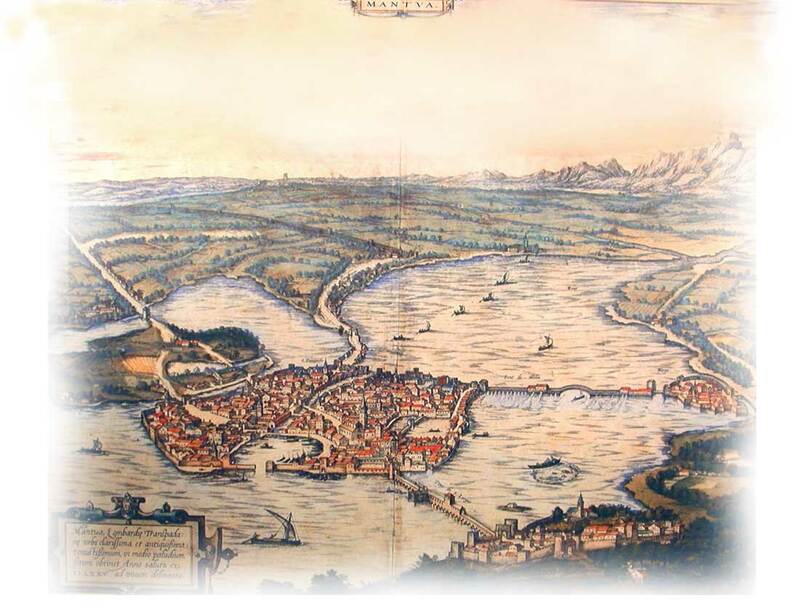 [ItalianMadrigals.com] offers downloadable texts and translations of some 250 Italian madrigals; moreover, in cases where a contemporary (i.e., 16th/17th c.) English translation exists, that version is generally included as well. Martin, thanks for sharing your outstanding site!